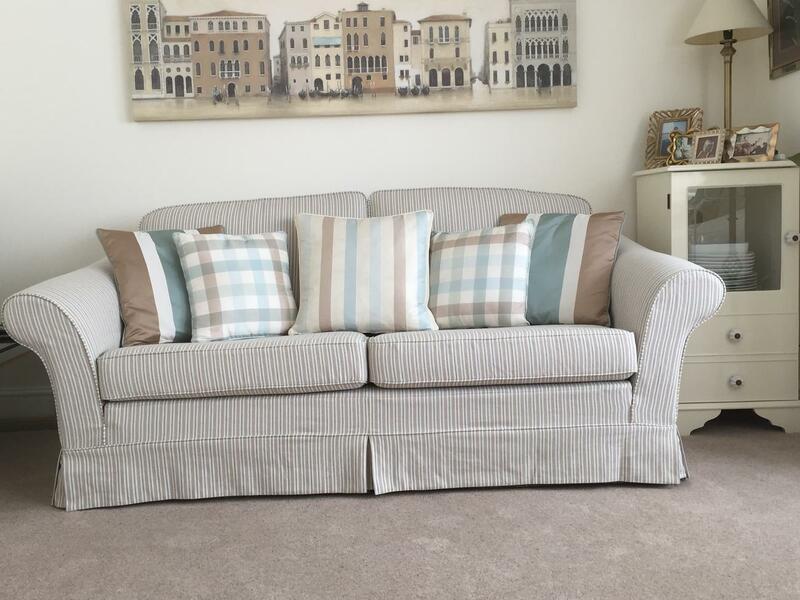 Choose our tailor-made replacement sofa covers or let us copy your original sofa covers? Measure your own covers. Our beautiful loose covers will give your sofas a lovely new modern look with the advantage of being fully removable. Vast experience! 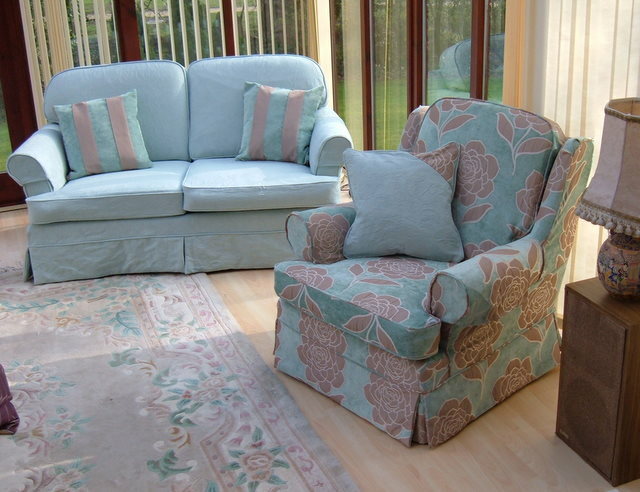 we have been providing tailored sofa covers for over 30 years. 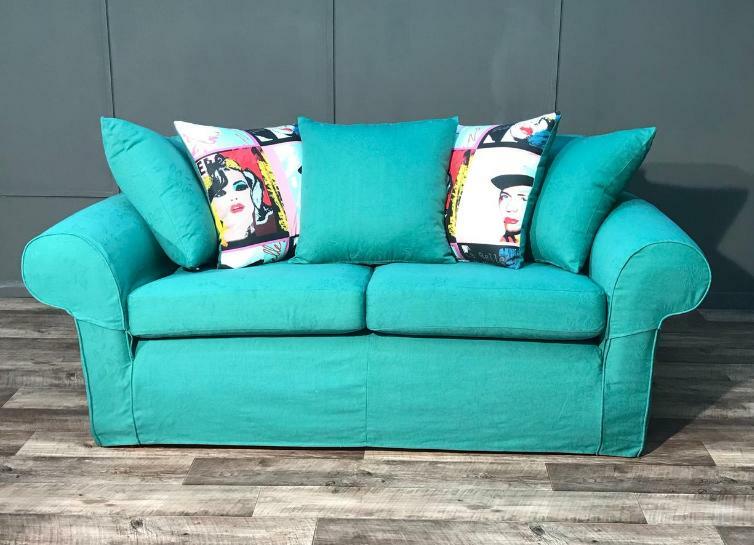 We are UK based and we source only the finest UK fabrics and materials for use on our sofa covers. 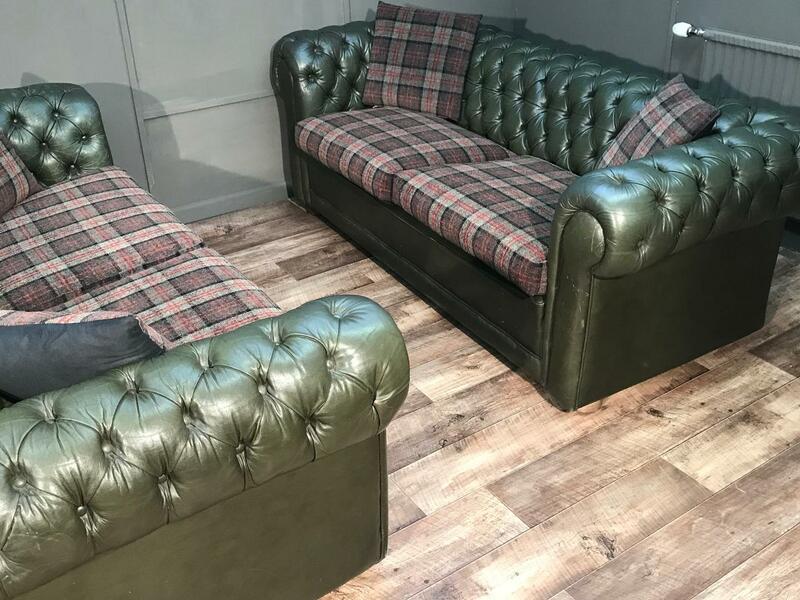 We believe no other company comes close to the quality and the fitting of our tailor-made loose covers and sofa covers, nor the same level of affordability. We will arrange for our tailor to pay your home a visit to undertake meticulous measurements. A couple of weeks later he will return to fit your beautiful new replacement loose covers. We can also arrange to bring your furniture into our factory. Our tailored loose covers will give your furniture a reupholstered look with the advantage of being fully removable. Let us make new slip covers for you! First, you will have to send your sofa covers to us, which we will help arrange. We will then copy the template of those covers to make a brand new set which will transform your furniture into something splendid and new. Take advantage and save a ton of money with this massively discounted option! 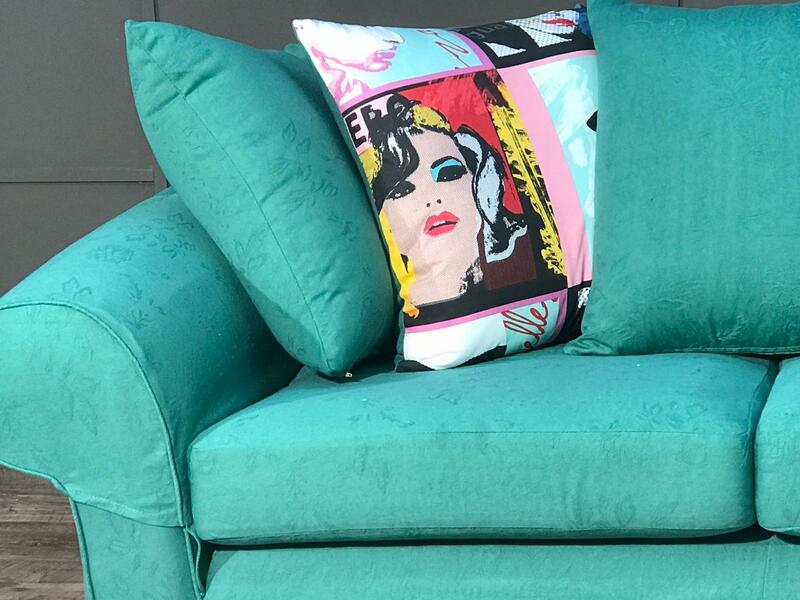 We know a thing or two about crafting new sofa covers. 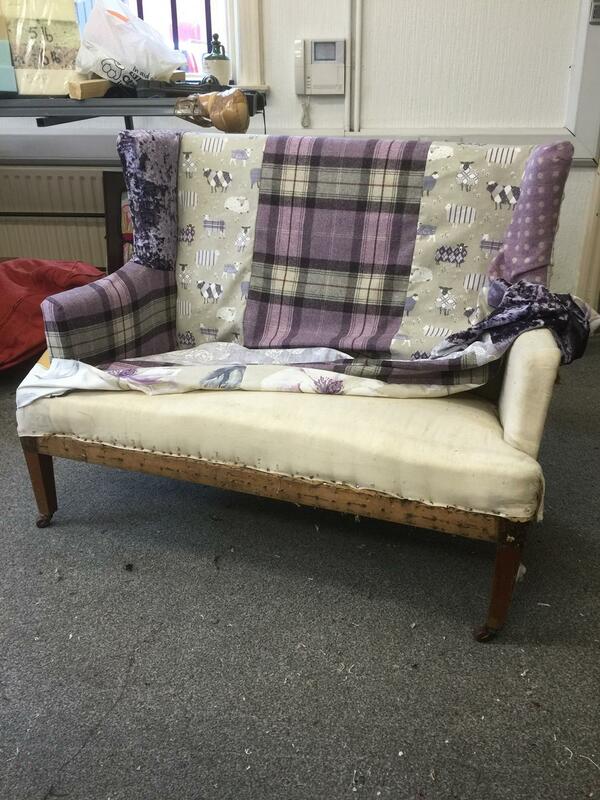 If you have basic shaped furniture, then we can make covers from your own measurements! Simply send us a few photographs and we will create a measurement chart tailored to your own furniture. It may take up to 30 minutes of measuring, but it will save you money. This is the most affordable service we offer. Please note that our fabrics are limited with this service to keep prices to a minimum. We strip furniture pieces down to the frame to fix all loose joints, remove any bad or dangerous materials, add new fillings and rebuild the piece to their original look or even better! We source the best fabrics available and offer a variety of different cushion interior fillings to suit your requirements. We can replicate your existing furniture and even change or alter any parts if needed. Additionally, we provide progress pictures for your reassurance. Our prices are solely based on your furniture not your address. In fact, we can give you a quote before you even send us address details, and the price quoted is the price paid. To see more videos of how we work click the button below. We offer a lifetime workmanship guarantee on all the covers we produce. 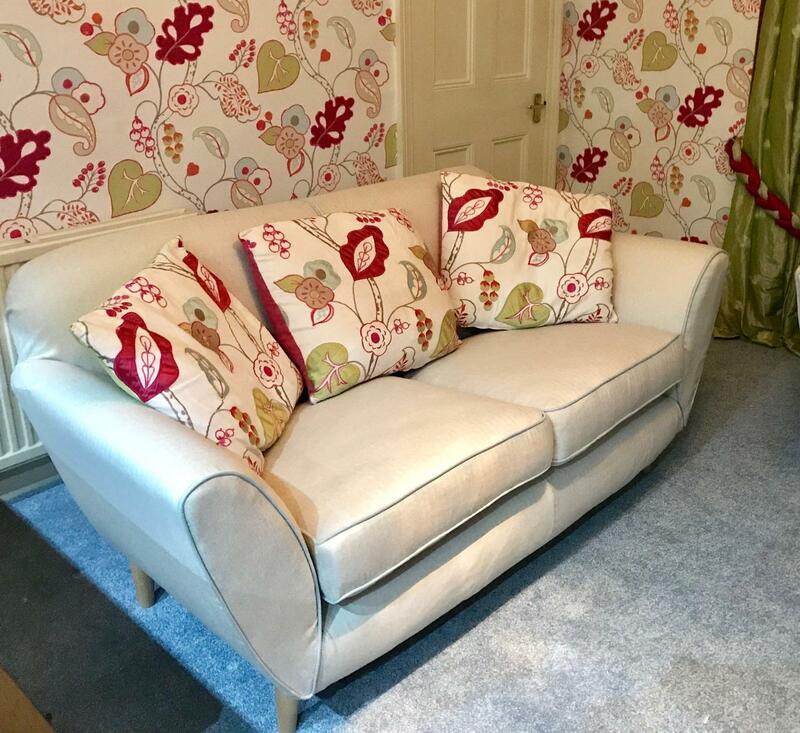 We will also provide a fully detailed portfolio from start to finish of your re-upholstery work, this way you are assured of quality workmanship. And we absolutely GUARANTEE our prices to be fair and honest. Please view the galleries of our work or even pop across to our Facebook page to see our most recent work. Fill in our contact form giving us as much detail as possible of the kind of fabric and colours you would like. We will now send your FREE! fabric samples. Choose your favourite fabric from the sample pack you received by mail from us. Send us your order form or contact us to order your Eeze loose covers to be made. Finally, we will craft your new loose covers and return them to you within 2 weeks! 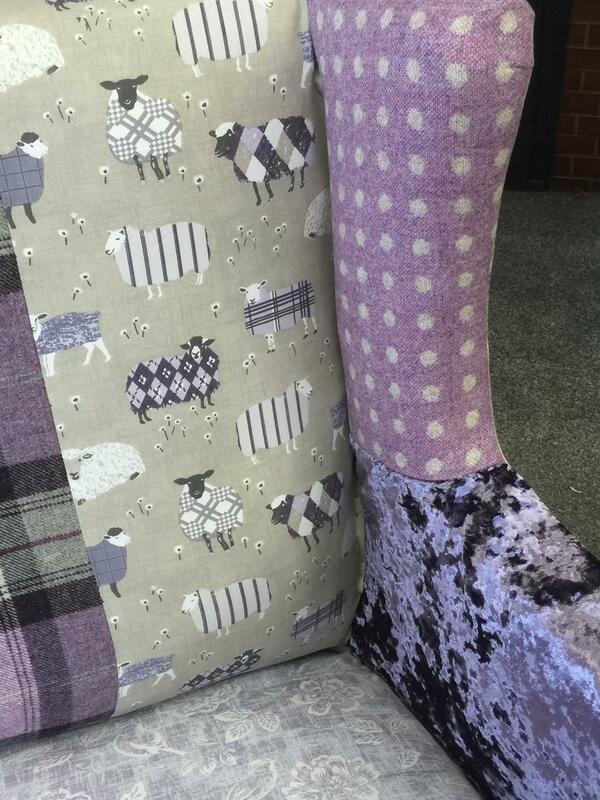 Please get in touch with us if you would like to order FREE fabric samples by phone at 01484 400 116, or if you have a question to be answered. You can also order FREE fabric samples online here. We reply to emails within 24 hours.